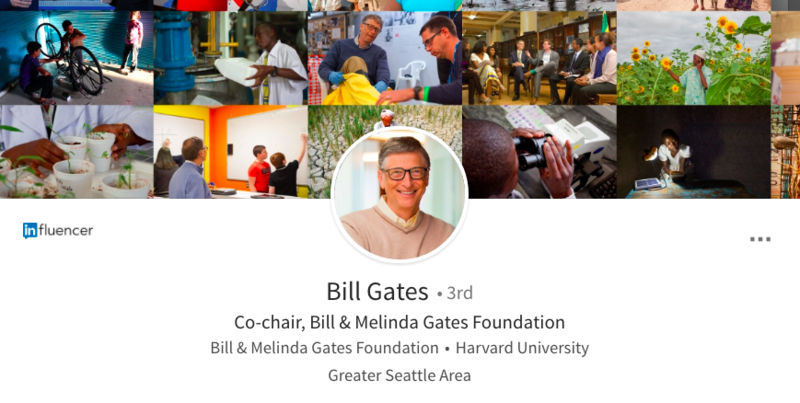 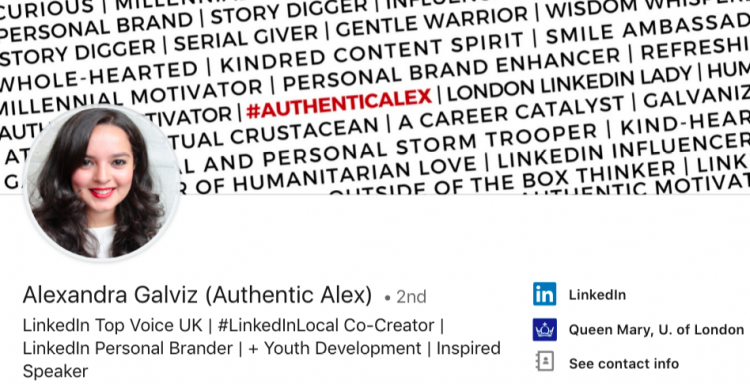 Find the best 41 Linkedin Background Photo ideas for you to get inspired and start creating a powerhouse personal brand on LinkedIn today! 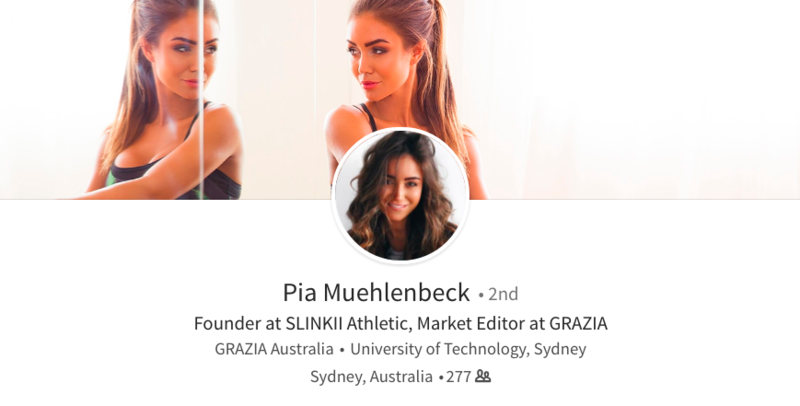 What type of professionals should have some of the best LinkedIn Background photos? 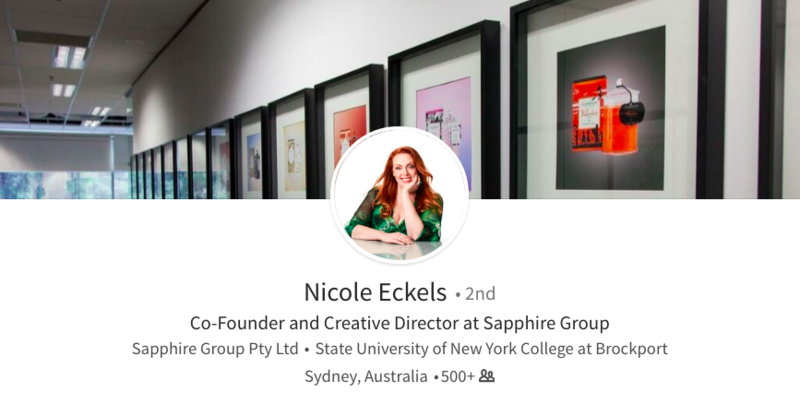 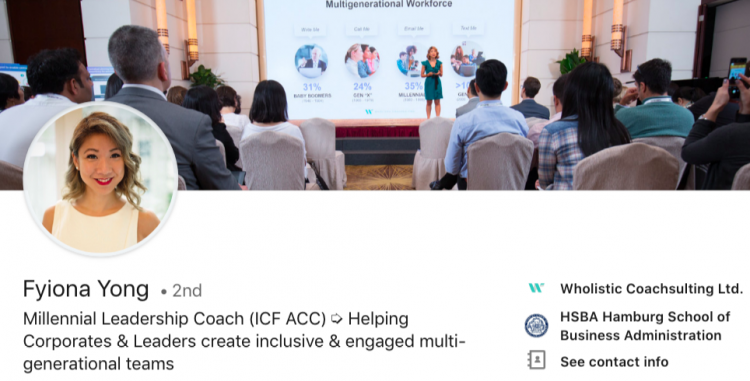 My first guess were professionals in the creative industries should have some of the best LinkedIn cover images: Advertising, Branding, Marketing, Arts, etc. 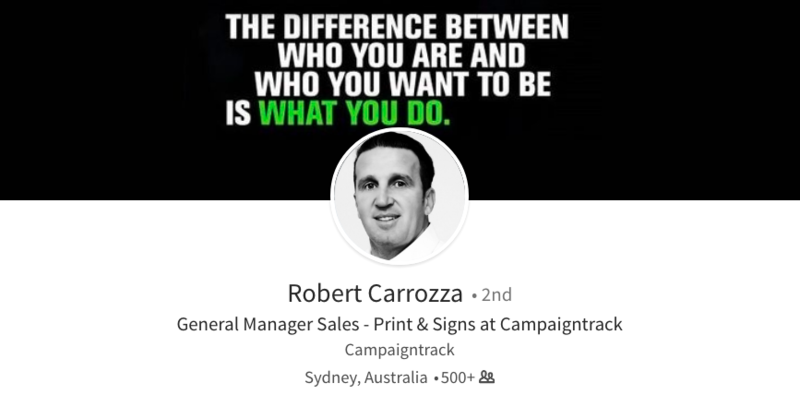 However it is not always the case. 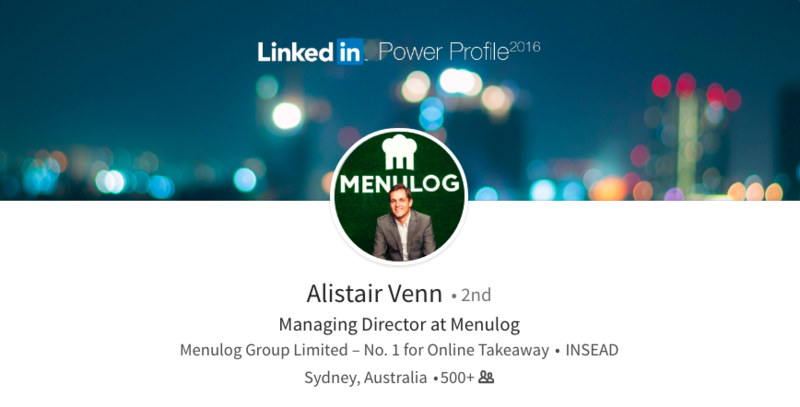 Below are some of the best Linkedin profile cover images ideas curated for you. 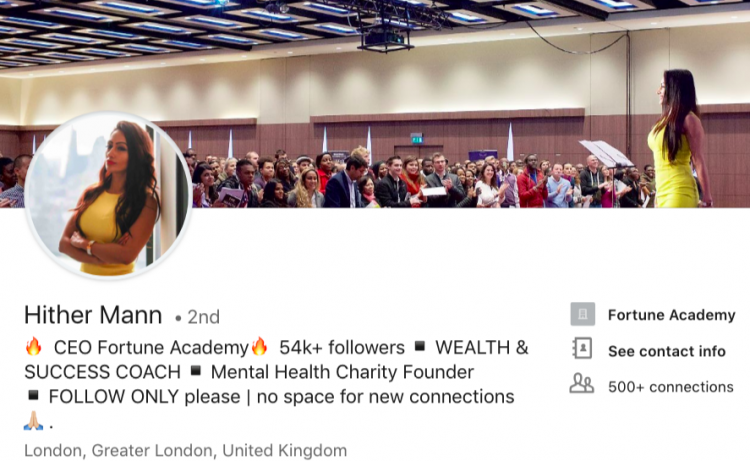 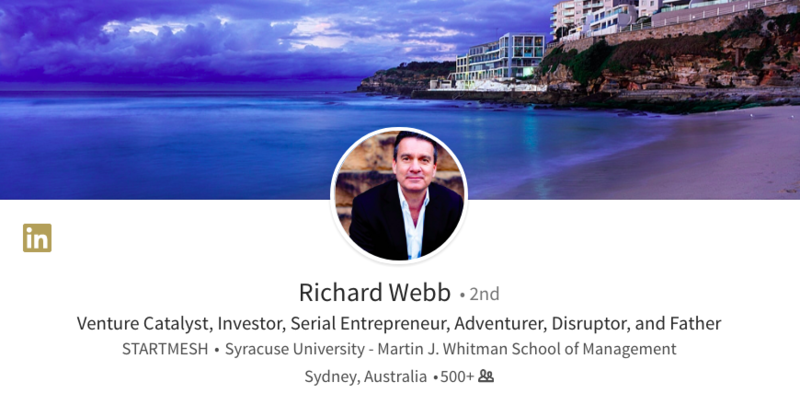 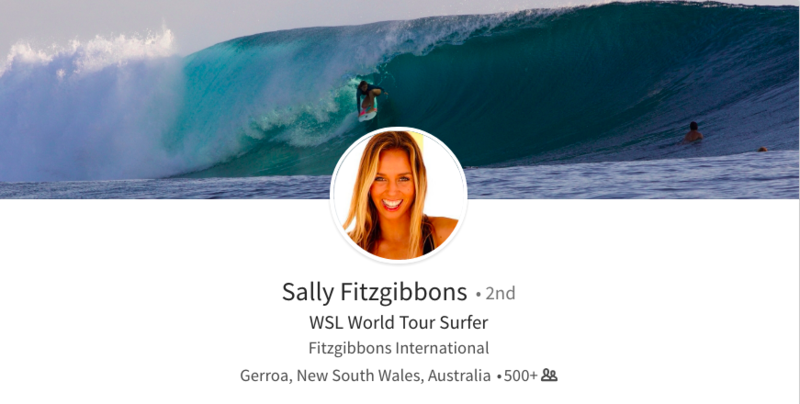 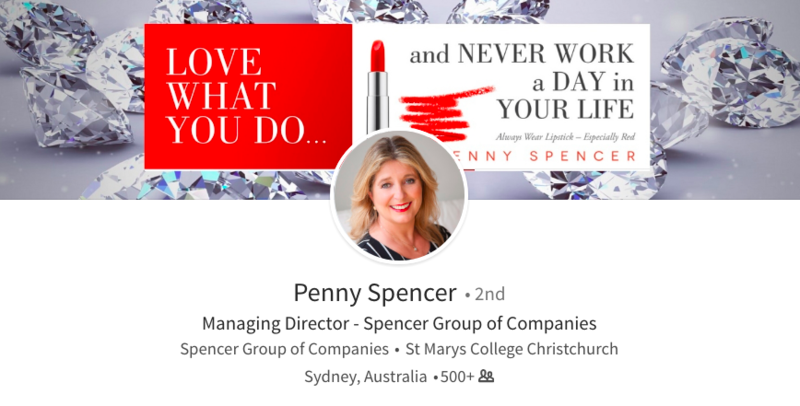 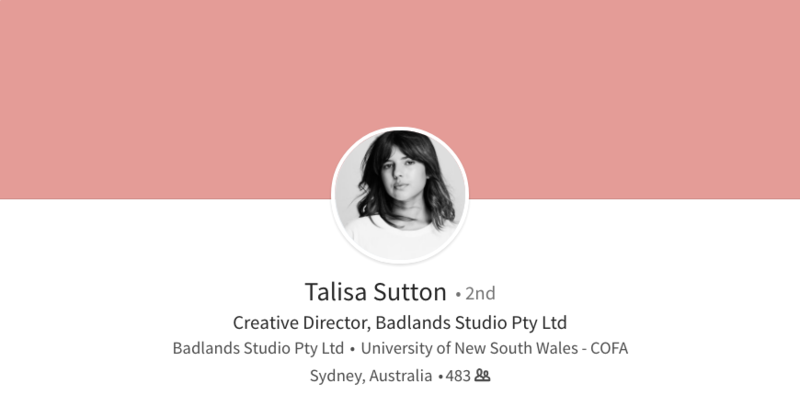 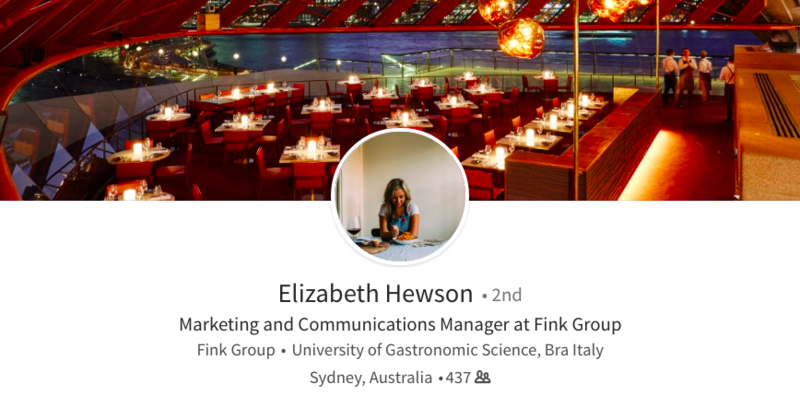 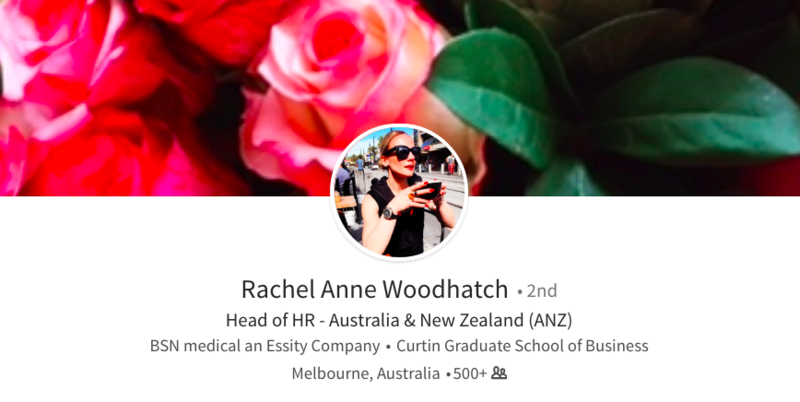 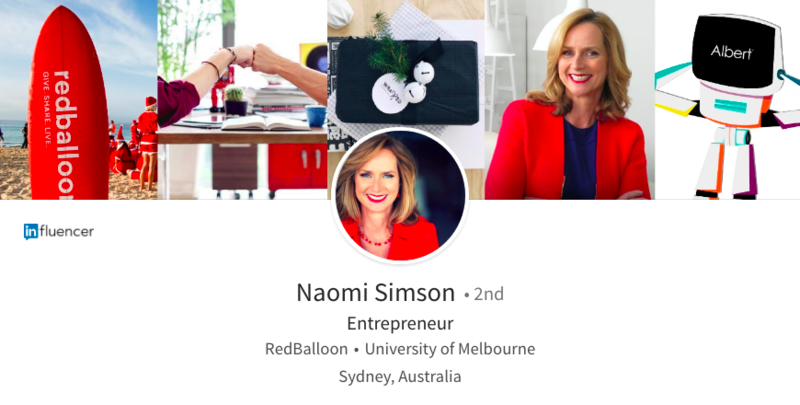 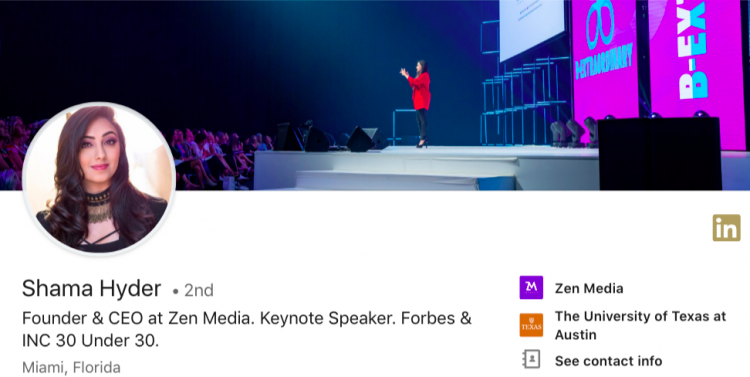 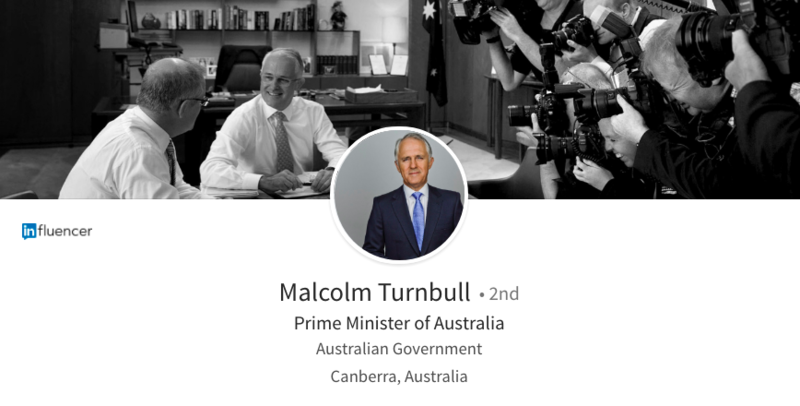 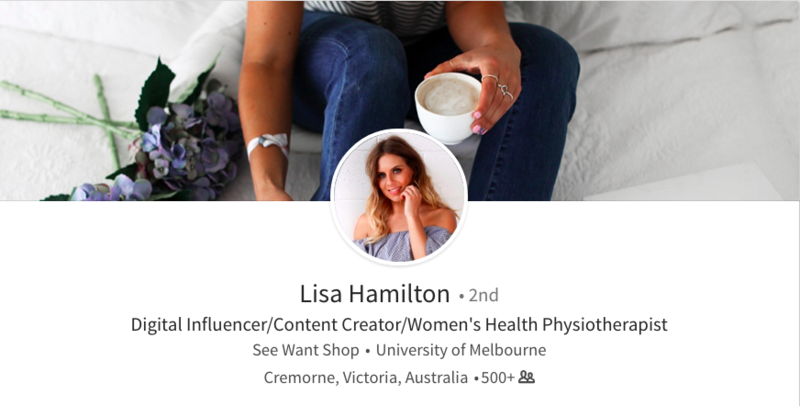 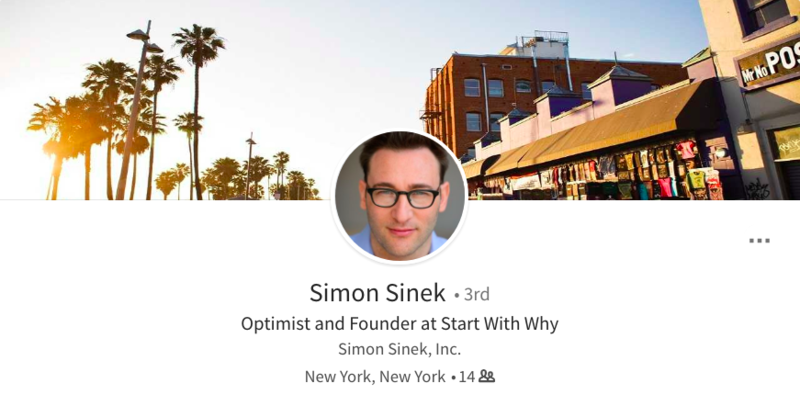 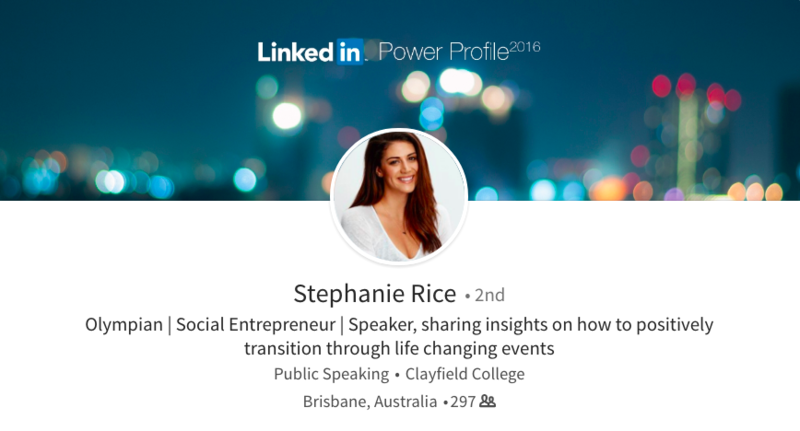 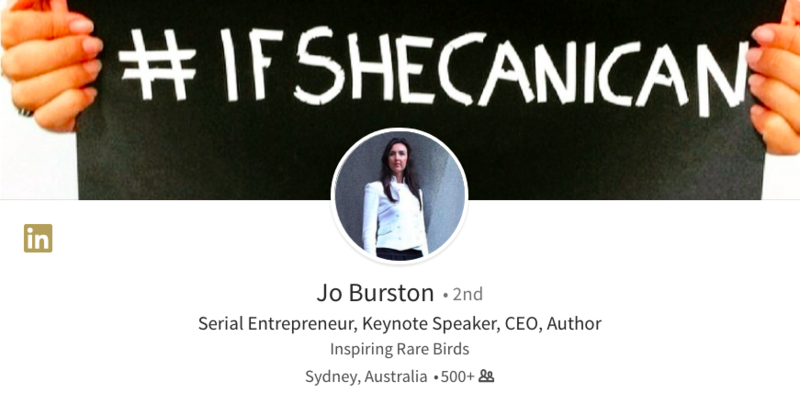 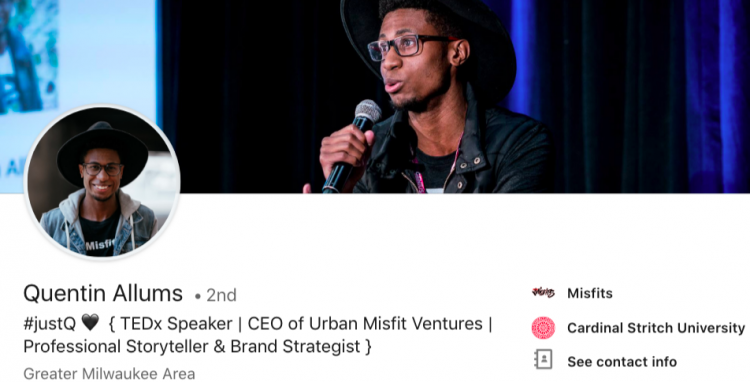 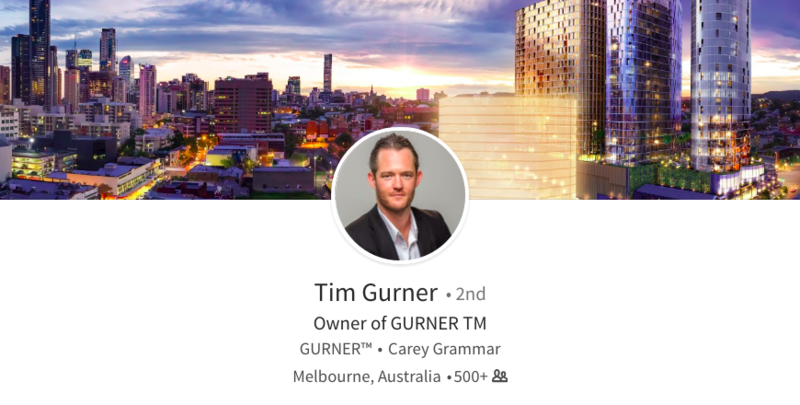 Even some of top popular Australians with the most followers in Instagram are using LinkedIn to raise their professional profile. 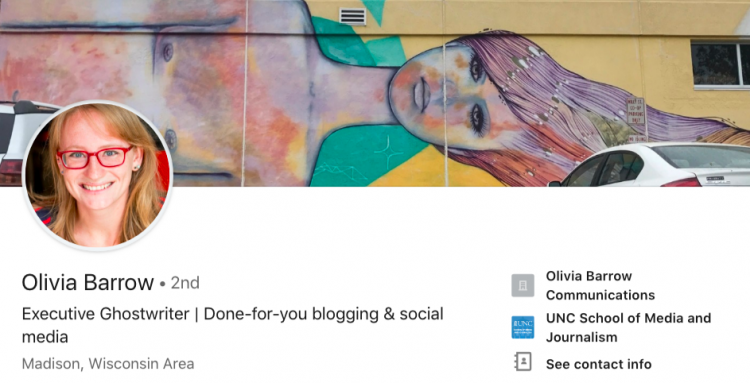 Lastly, do not miss out reading my article on the new best LinkedIn background photo size. 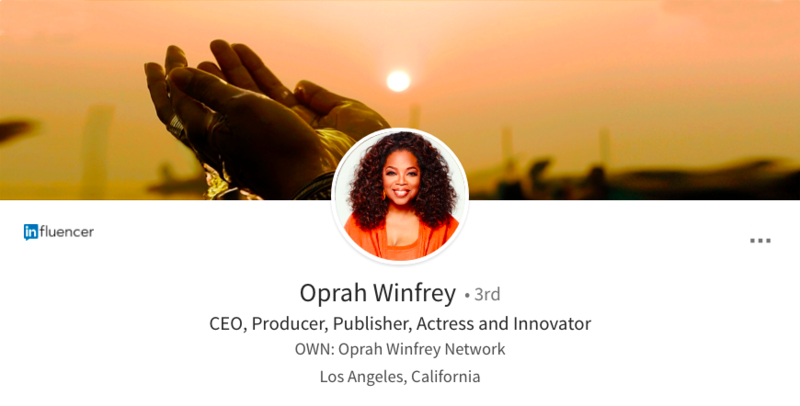 Ensuring you only publish the most optimal Linkedin Background image dimension. 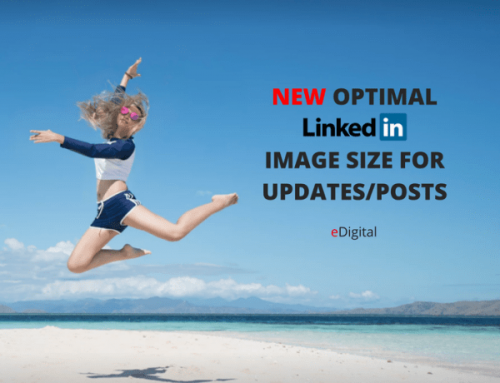 If you are not good at design, you can find some great LinkedIn background image templates in Fotor photo editing tool. 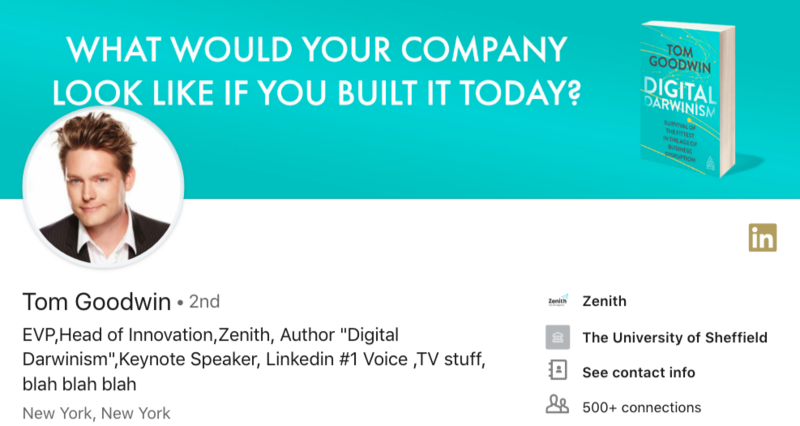 Matteo surely knows how to market himself. 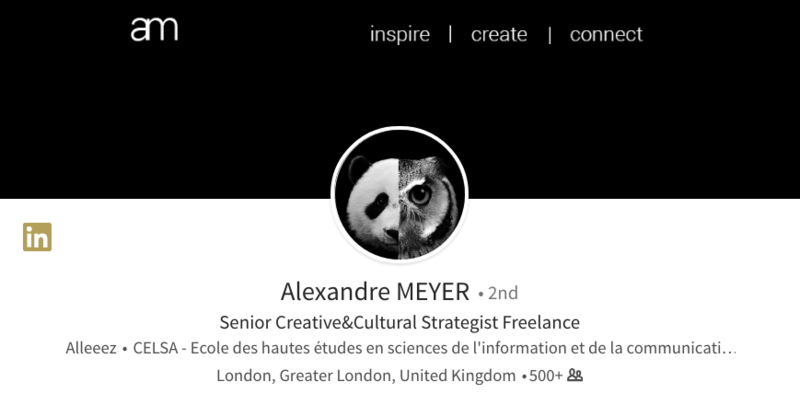 I found Matteo profile not via LinkedIn (where old professionals live haha) I found him on Medium when I needed some “hacking” tips he has written about.